desperately among my teeth stuck. August 14, 2015 June 23, 2016 by Maja Todorovic, posted in Business in Rhyme, Write, create, innovate! Poetry is a mindfulness in its most exquisite form. It is integral part of human nature and therefore is a sort of celebration of life in all its manifestations. Especially haiku, an “instant” form of poetry, focusing on the world around us and fostering each moment of life. As a form of poetry, haiku originated first in Japan and later became popular in other regions. Haiku poets write short poems, consisting of only 17 syllables. In Japan these poems are valued for their simplicity, openness, depth and lightness. refers to a season of the year. Haiku poems can describe anything, but mostly they are a result of the observation from the outer world, and have a major theme that appeals strongly to one of the five senses. When you want to start your own small business, one of the best strategies you can apply is to build a niche business, where customers are ready to pay more for specialized products/services. In order to determine your own little “gold mine” you have to carefully look around, listen, observe and sense what is that people need; where are neglected and overlooked markets that you perfectly fit in. But that is only one side of the coin. When you identify those ignored markets, how that complies with what you like to do, with what you are good at; with your own talents, needs, goals and values; how do you actually want to contribute? For those answers wee need to look deep in ourselves and be honest, because anything that contradicts our passion and our own values – won’t produce results in the long run. And while writing haiku, I learned to observe the world around me more carefully, to see beyond the ordinary. It also helps us learn more about ourselves, our deepest desires and what makes us tick. 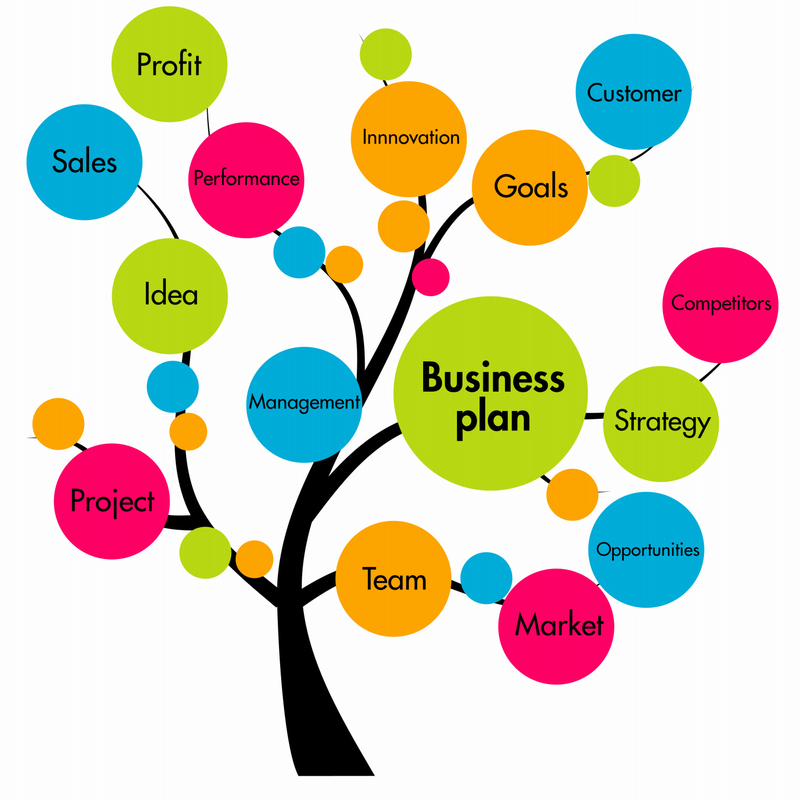 Your business plan is a sort of your road map to success – the more simple – less chance you will get lost. That plan is for you, to help you navigate through certain milestones you want to achieve; how to utilize the resources you have; order of actions you need to take and ext. Preferably, it will lead you to do one thing at the time and leave you just enough room, for any adjustments according to the present conditions. very powerful. It has specific structure, and by following that structure while writing, you are able to capture and express the beauty of the moment in the most exhilarating way. As you go beyond that, you might get lost, distracted: just as with your business plan. The more simple and structured, the better chance is that your business plan is going to work out for you. Have you thought about what makes your business different form other similar businesses? What’s your uniqueness –if there is any? The look, the sound, the feel of your business tells a lot about it and all that information people get from your business name, logo, colors, website design, marketing materials, packaging materials etc. ; the written content on your site, product descriptions, newsletters; products you offer, your sales approach, and finally you – your customer service. That everything put together forms a message about your brand and it should be clear and consistent: in every product you make, on every social media platform, in every single interaction with customers you have. The message should reflect what your business stands for and your values. Just as haiku: it’s a clear vivid image of the world, reflected moment in our minds that is translated into the words. Analyzing our business practice from all this corners will not only help us improve, but we will begin to appreciate the beauty of simplicity and how that is beneficial for our life in general.